Discussion in 'Manga Discussion' started by RiderFan, Feb 15, 2013. Read it, enjoyed it, then checked on why any updates weren't released in a long time and saw a lot of info about the light novel it's based on and was rolling my eyes at half of it. They take an interesting premise...but reuse it until it's like a strategy RPG and characters have many kids, and are on their 5th classes..
Ryuuroden <3 Today, chap 275 is released on our country. Very long time, the new was released after 3 months from March. Deadman Wonderland had been calling my name for a while. Too bad the anime only lasted 11 episodes before being cancelled. 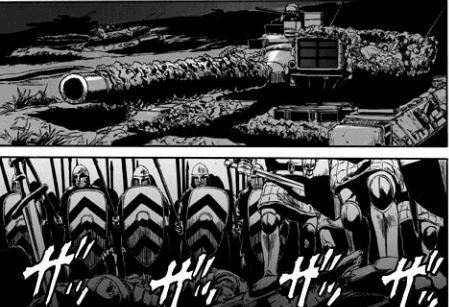 Another shout out for "Thus the JSDF Fought There!" or "Gate - Jietai Kare no Chi nite, Kaku Tatakeri Manga." 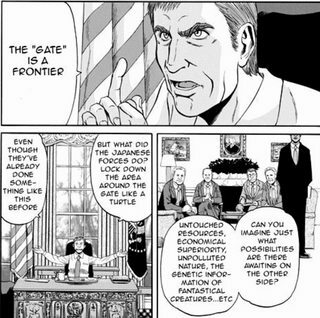 The premise is a portal opened in Tokyo leading to a fantasy land. It focuses on a certain 2nd-lt of the JSDF who was sent there as part of the exploratory contingent. The strongest aspect of the manga is story unfolds in a realistic manner. If a gate to a fantasy world were to suddenly open in our world, I can realistically imagine this is how events would unfold. 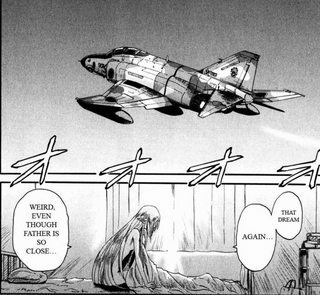 This manga would win the award for the most unlikely combination of subjects on a page. - A 700 yr old goddess of war who has the appearance of a loli wielding a great axe, appearing in japanese parliament being asked how old she is? Check. BTW, don't watch the anime. I hear it's a bomb. I am reading now Citrus Manga. I'll be naming a few Asian Comics. I call them all Manga whether there from Japan/Korea/China.